The new .homes domain name was released to the public as an unrestricted internet address in January of 2019. .homes is certain to emerge as a top choice for real estate agencies throughout the world aiming to market luxury properties to a global audience of buyers. The right side of the dot now brings perfect clarity & brand reinforcement for companies positioning themselves to compete in the evolving tech world of real estate. 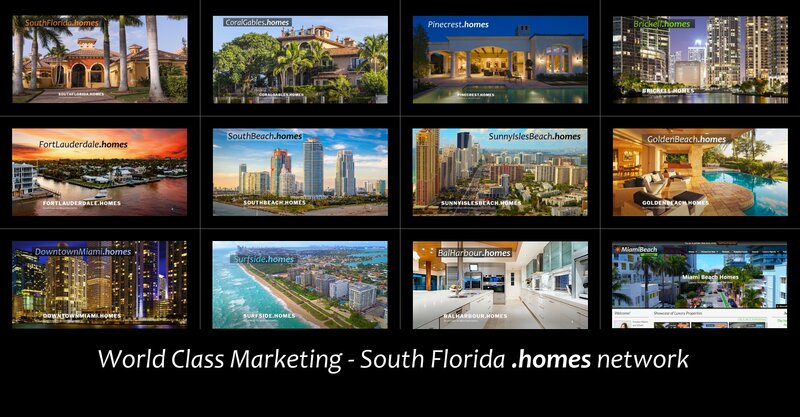 Contact me if you are interested in partnering on a .homes address from our portfolio, or if you are interested in showcasing your luxury property on one of our new .homes addresses.